Former Secretary General of the United Nations, Kofi Annan has died at the age of 80, a family source has confirmed. The Ghanaian diplomat reportedly died at the hospital in Switzerland, Saturday morning. He served as the seventh Secretary-General of the United Nations from January 1997 to December 2006. He was the first to emerge from the ranks of United Nations (UN) staff to serve as the Secretary-General. Kofi Atta Annan and the UN were the co-recipients of the 2001 Nobel Peace Prize. He was the founder and chairman of the Kofi Annan Foundation, as well as chairman of The Elders, an international organization founded by Nelson Mandela. The cause of death has not been made public but Mr. Annan has not been well for some time now. 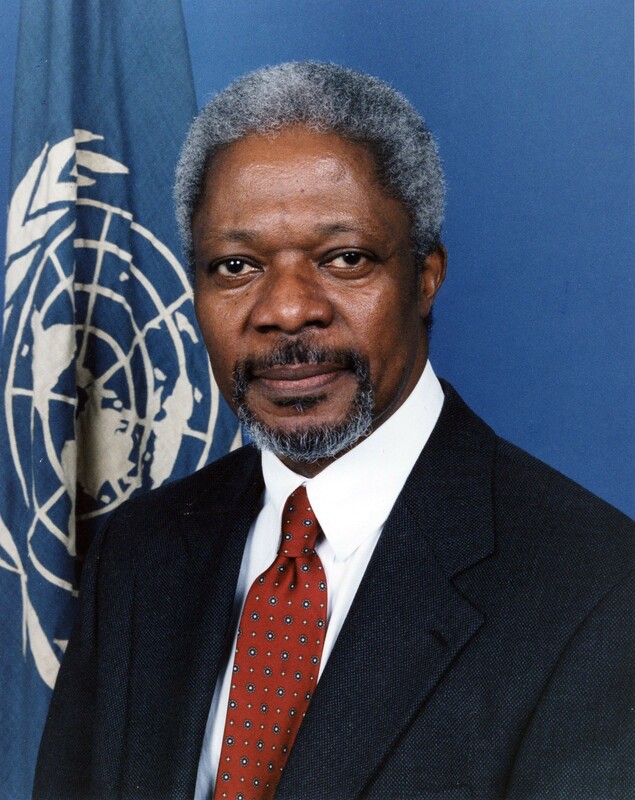 In recognition of his abilities, Annan was appointed secretary-general, the top post of the UN, by the UN General Assembly in December 1996. He began serving his four-year term of office on January 1, 1997. 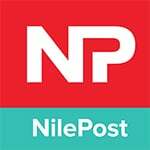 Joining him was his second wife, former lawyer Nane Lagergren of Sweden. She is the niece of the diplomat Raoul Wallenberg (1912–c.1947), who saved thousands of European Jews from the German Nazis during World War II (1939–45), when American-led forces fought against Germany, Italy, and Japan. Annan and Lagergren were married in 1985 and had one child.